Maximillian Zaran is a martial arts master and villainous mercenary for hire. 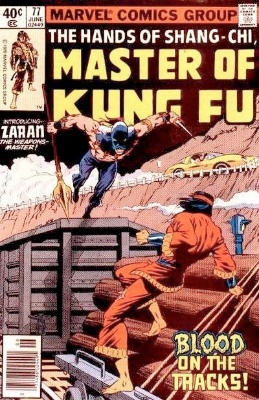 Zaran is a sworn enemy of Shang-Chi and the West Coast Avengers. Later, a second Zaran appears, having been trained by the original. 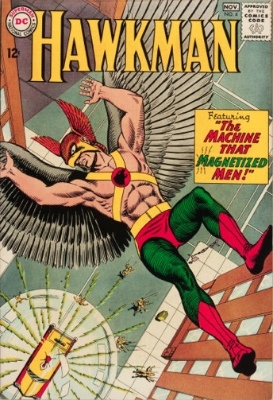 The Hawkman of the Silver Age has a lot in common with the Golden Age Hawkman, but not too much. This Hawkman is Katar Hol, police officer from the planet Thanagar, who came to earth with his wife, Shayera, to capture an interplanetary criminal. After apprehending him, they decide to stay on earth and work with the earth's police to learn their methods. 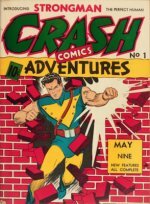 Hawkman and took the earthly alias Carter Hall, and a cover job as a museum curator. He and Hakwgirl use Thanagarian "Nth Metal" and special wing harnesses to power their flight, and have a variety of handy Thanagarian devices. Hawkman joined the Justice League of America, and in later years moved back and forth from Earth to Thanagar, as needed. He has been rebooted and retconned so many times that there is no longer a definitive history for Hawkman. Zatara was a stage magician who could perform actual magic by speaking backwards, and did so in the course of fighting crime. He had a large Asian sidekick named Tong who provided muscle, and eventually married a woman named Sindella, who bore him a daughter named Zatanna, later a magic-based hero in her own right. Zatara eventually died helping to save the world (and Zatanna) in a séance held by John Constantine just before the Crisis on Infinite Earths. Philo Zeiss is a criminal mobster, genetically enhanced with superhuman reflexes and agility. Paired with his formidable skills in martial arts, Zeiss is quite the fighter. 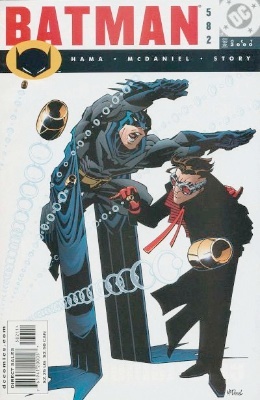 Zeiss believes he is a better fighter than Batman, and obsesses over beating the Dark Knight in a physical fight. See our Batman villains list for more first appearances of Gotham bad guys. Hunter Zolomon was a criminal psychologist and friend of the Flash. 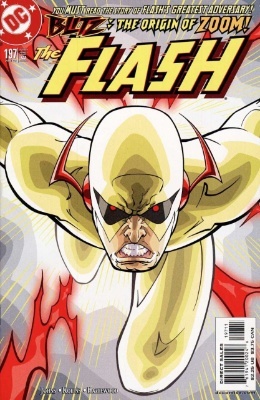 When the Flash refused to use the cosmic treadmill to prevent a major catastrophe from happening, a frustrated Hunter uses the machine for himself. When the cosmic treadmill exploded, he was transformed into Zoom, a villain capable altering time relative to himself. Zoom doesn't actually time travel or move at super speeds - he controls the speed at which time flows. Zorro is Spanish for "fox", and was the secret identity of Don Diego de la Vega, a wealthy and respected man of power in the Spanish Colonial Period in California. Zorro had no super-powers, but rode by night in a black cloak and mask, foiling corrupt officials and tyrannical political figures as well as criminals, often humiliating them, as well as the police who try to stop his vigilante activities. 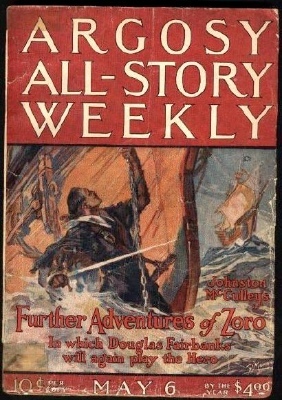 He is, throughout the series of novels by Johnston McCulley, a sort of Mexican-American Robin Hood, always working to "avenge the helpless and aid the oppressed." 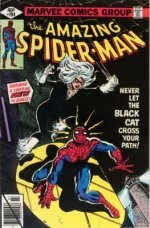 Origin and First Appearance, Zot! Comics legend Scott McCloud (author of the genre-defining and game-changing book Understanding Comics, itself a non-fiction graphic novel of sorts) started out, it should come as no surprise, doing comics. Zot! Is a manga-inspired series that McCloud attempted to infuse with the sunny outlook he felt was missing from the increasingly dark comics of the 1980s. 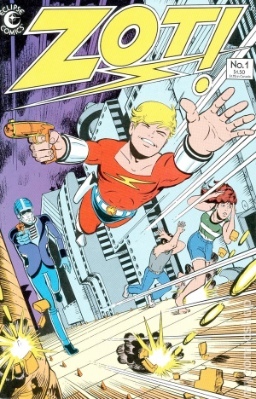 The character known as Zot is a blond-haired, blue-eyed, smiling young man. 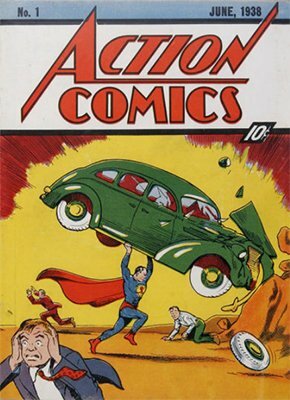 He flies with rocket boots and carries a laser gun, embodying the old-fashioned science fiction style of hero. Zot's world is an alternate reality, a technological paradise and futuristic utopian society. Things there never seem to change, and all citizens seem happy with the space-age futurism and optimism that characterize their world. 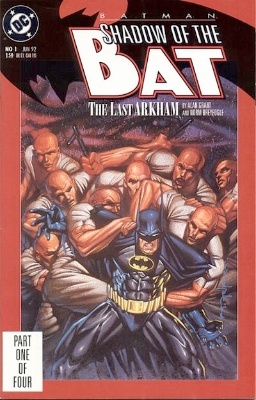 Victor Zsasz is an insane serial killer who carves a tally into his body every time he kills a victim. After losing his wealth to gambling, Zsasz deems all life to be meaningless, and begins killing people to save them from a meaningless life.